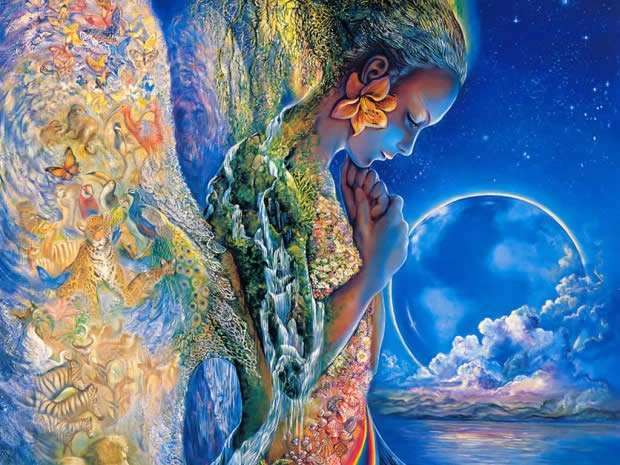 Gaia Portal Nourishments Are Remembered Within. By Interstellar. Below the Gaia Portal December 26 2017 message with our free interpretation in rough English. I believe that in this sentence Gaia Portal wants to refer to the nourishment of the Soul and the Spirit. Since the latter have been almost annulled by the mental control of the Archontic System, much of the Population is as if they are without Soul. In this phase of spiritual rebirth, the first step towards the Planet Liberation, we are witnessing the resurfacing of memories of what the Soul is, of what is important and of what are the True values of Life, which, once fully understood , will raise the Vibrational Frequency of the mass of the population. Fascinating literally means enchanting with charm. The fabulous animal Basilisk, which looks like a genetic experiment, is a combination of bird and reptile, head and claws of bird and body of a snake, seemed to have the power to fascinate those who looked at it. To fascinate therefore means to attract irresistibly. The Archontic System irresistibly attracts most of the sleeping population, needless to give examples, each of us will have at least tens never the same. Spiritual Awakening, Increasing Vibrational Frequency, Nourishments are Remembered and a set of other factors that increase population awareness are breaking this manipulative fascination once and for all. Based on the two previous sentences, I believe that in this we want to talk about Service to Others, a topic frequently cited in the Law of One, the Book of Ra. Understanding the importance of the unity for the Liberation of the Planet an increasing number of people abandons the ego, and we hope also soon the dualism. We know from many sources that the Angelics are helping us in this mission that we have chosen on the Planet, last one was Metatron in the recent message of the Platinum Fleet. 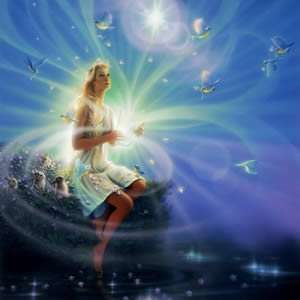 There are many Light Beings who are strongly seeking a contact with Humanity but it must also be said that a good part of this for now prefers to shy away from this contact and anchor themselves to the security of the old paradigms and belief systems induced by the Archontic System.